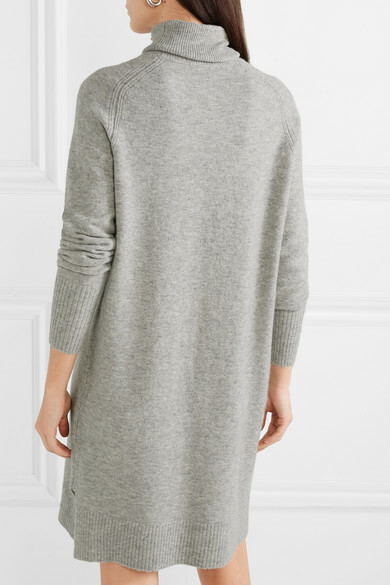 J.Crew's 'Lowell' turtleneck dress is perfect for cool fall or winter days - wear it with bare legs and ankle boots, adding opaque tights or even a pair of jeans when it gets too brisk out. 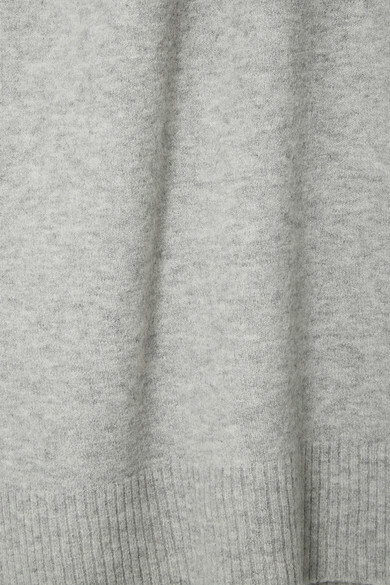 Woven with touches of merino wool and alpaca, it has a slightly loose fit, knuckle-grazing sleeves and tightly ribbed trims. 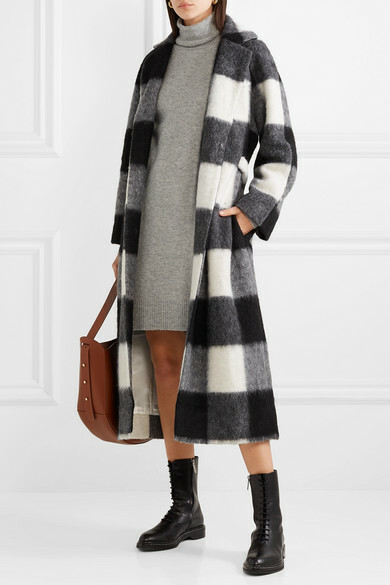 Shown here with: GANNI Coat, Wandler Tote, The Row Ankle boots, Leigh Miller Earrings.